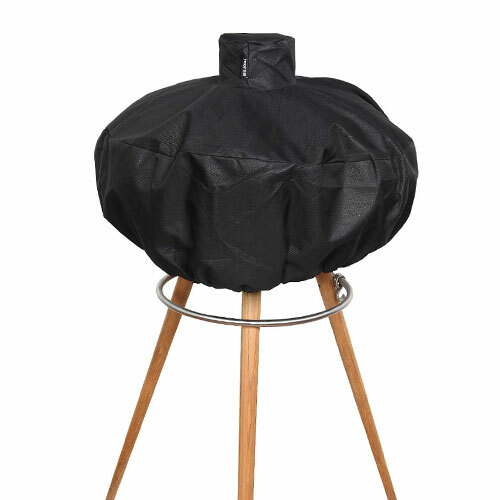 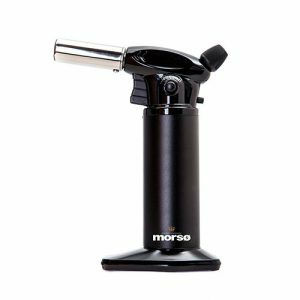 The Morsø Grill Forno Cover is constructed of black watertight polyester, finished at the bottom with a strong cord in a discreet drawstring hem. 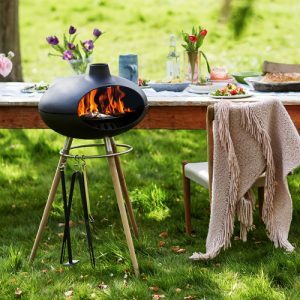 Using the cover presents your Grill Forno just as you last left it, with no cleaning needed. 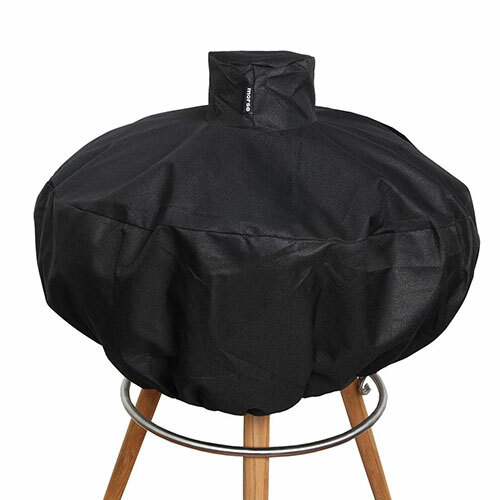 The cover is UV protected, and extremely durable and will help protect your Grill Forno against the elements.